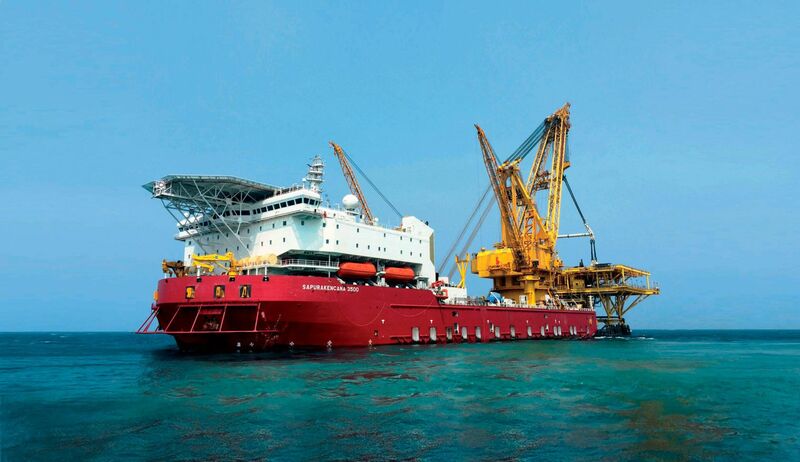 Designed to carry out multiple functions including oil piping processing, laying, installation and, primarily, heavy lifting. 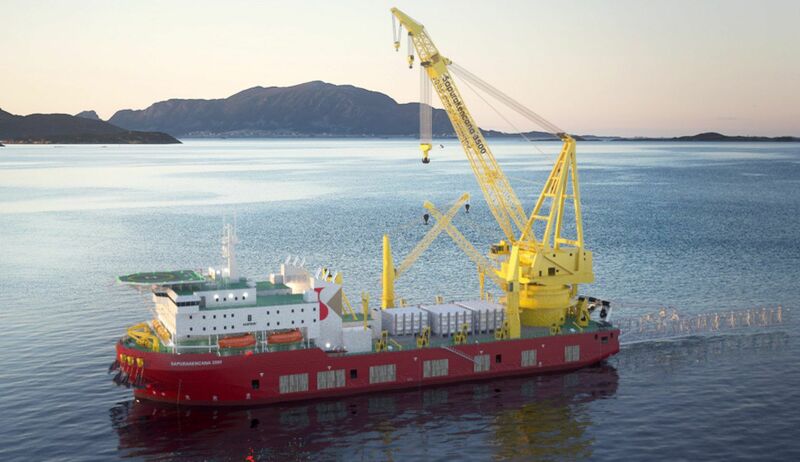 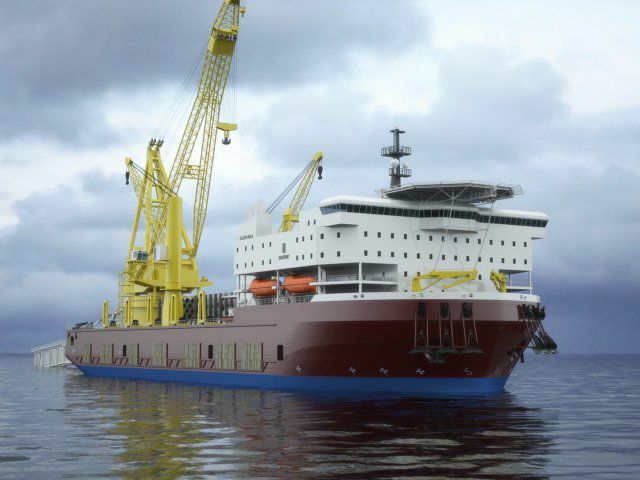 The vessel is capable of working in shallow water of up to 200 metres with a ten-point mooring system. 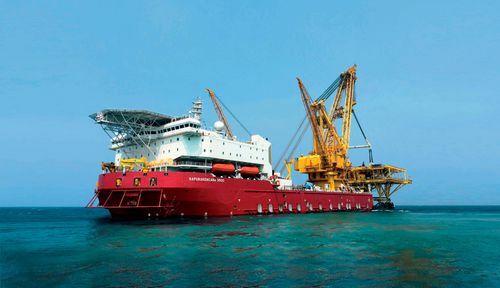 Due to its large deck area, the vessel can be upgraded with a J-lay tower over the side.